Dr. Thomas M Byrne, MD is a Doctor primarily located in Elkhorn, NE. His specialties include Pediatrics. He speaks English. Dr. Byrne has received 2 awards. The overall average patient rating of Dr. Thomas M Byrne is Great. Dr. Thomas M Byrne has been rated by 20 patients. From those 20 patients 3 of those left a comment along with their rating. The overall rating for Dr. Thomas M Byrne is 4.2 of 5.0 stars. Dr. Byrne is an amazing Doctor for so many reasons. First of all, he is extremely knowledgeable, thorough and patient with children and their parents. He sometimes runs behind, but it's because he doesn't want to not take the time he needs to provide the correct diagnosis. He is definitely worth the wait. My boys love him and he relates very well to them. When they are nervous, he knows exactly how to get them to relax. When he isn't sure about something (which is rare), he doesn't have a problem saying he would like to talk with his partners or research further. Last but not least, he always returns calls, test results and makes an effort to change his schedule to see his patients when he doesn't have any open appointments. He's as good as they get! 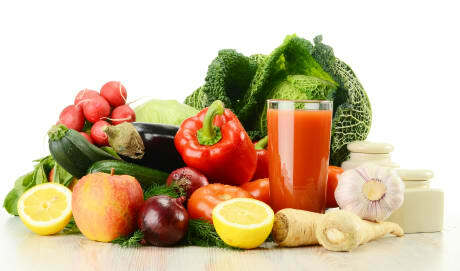 All the doctors in this practice are wonderful and fully competent in what they do. We went to see Dr. Byrne for our 15 month old who had a 103 degree fever. I can't tell you how frustrated and disappointed my wife and I were after the appointment. Instead of diagnosing our child's current illness, he sat and lectured my wife about sleep training our son and kept commenting on how "non-compliant" our son was. There is a time and place for 30 minute lectures on sleep training and giving a child a bottle, but when your child has a 102 degree fever and is miserable, that's not the time. Needless to say, he couldn't look into our child's ears or throat after a couple of tries. If he would have put as much effort into diagnosing our child rather than giving his lecture on raising children, we may have actually found out what was wrong with him.Next time we will schedule an appointment with a doctor who is competent enough to be able to look into a child's mouth and ears without giving up.We have been to a few pediatricians throughout Omaha through urgent cares and regalular visits, but this was by far the worst doctor we have seen. A little wait, but awesome dr! dr. Byrne is awesome! He listens to my concerns nd does things that I ask to calm my nerves, or takes extra time if I need it. I know he does this with other patients which is why he is sometimes late for appointments, but well worth it when you are the one he is with! Great dr. For a first time mom! Pediatrics Information Pediatrics is a medical specialty that provides health care for children. Pediatricians possess skills and knowledge that qualify them to provide a broad range of medical care from basic childhood illness to the most serious of diseases. Some pediatricians may also have additional training in subspecialties like neonatal care, child cardiology, or other special problems. 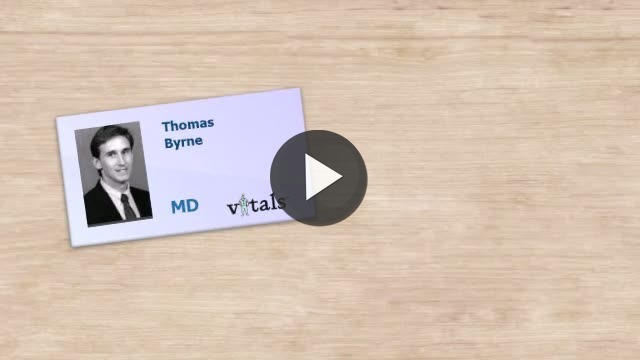 Take a minute to learn about Dr. Thomas M Byrne, MD - Pediatrics in Elkhorn, NE, in this video. Dr. Thomas M Byrne is similar to the following 4 Doctors near Elkhorn, NE. Have you had a recent visit with Dr. Thomas M Byrne? Select a star to let us know how it was.